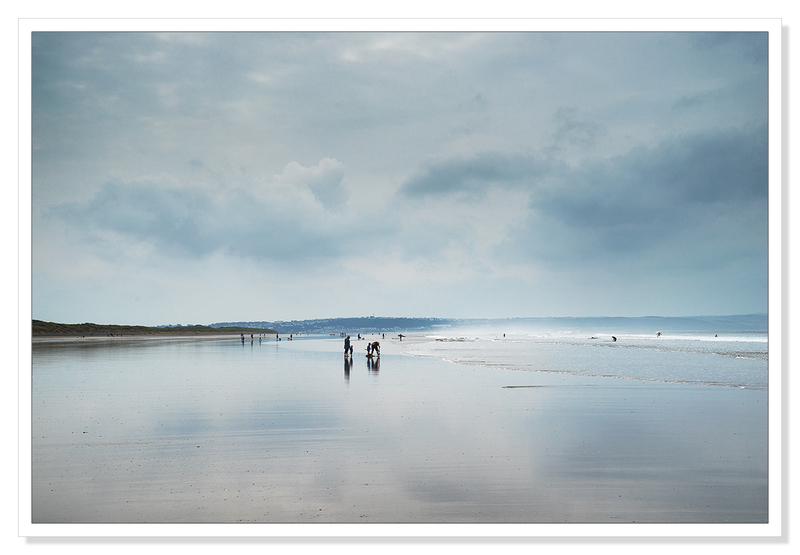 Any day at the beach is a good day..
Whilst I was visiting Bude recently, I had to deliver some pictures that are being featured in an exhibition in Taunton, Somerset. This journey took me from north Cornwall to south Devon, on into somerset and rather than return the same way I’d come, I decided to drive north to the north Devon Coast. In 1976, here in the UK, we had the most extraordinary summer. Weeks of Mediterranean type weather. I was lucky enough, as an 11 year old boy, to spend that summer staying with a great uncle in North Devon. Everyday we visited the beach. 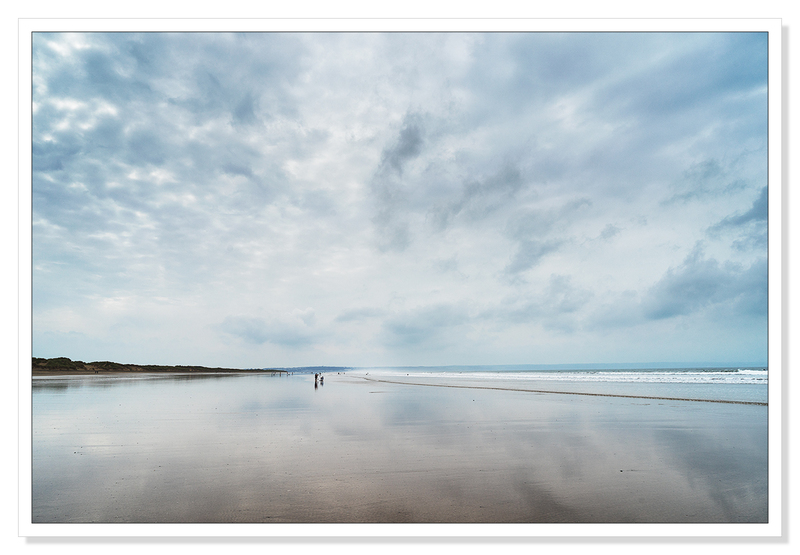 Saunton Sands was the destination of choice and this was somewhere I really wanted to revisit. Unfortunately, the weather was certainly not that of the summer of ’76 however, it was great to see people enjoying the beach regardless.